It's around 1,200 km from Coonamble in NSW to Nuriootpa in SA and as a lot of the journey is open countryside we moved through it quite quickly. 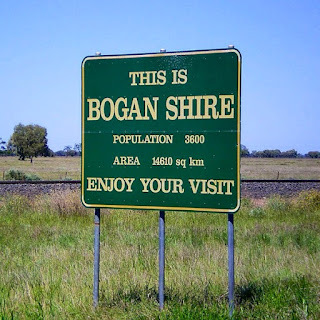 In Australia the term "bogan" is used in a derogatory sense and you immediately think of someone with a mullet haircut, wearing stubby shorts, a check flannelette shirt and completing the outfit with thongs (on their feet). 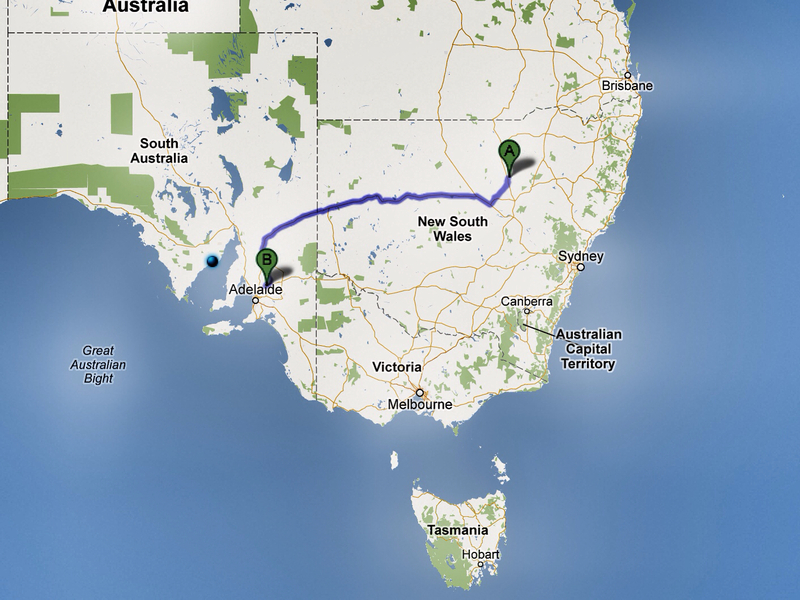 So it was rather amusing to discover an area of North Western NSW that proudly proclaims itself "Bogan Shire". 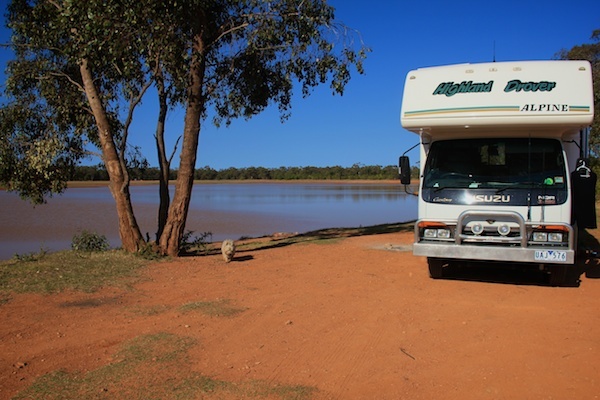 On further investigation I found that this shire, and the river it's named, after weren't the origins of the slang term which is also used by New Zealanders. 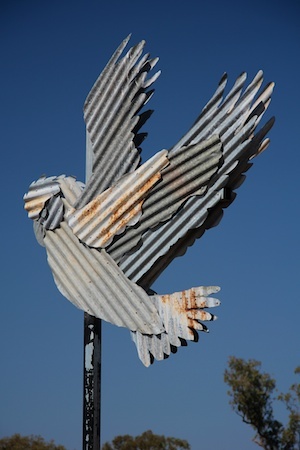 An enterprising farmer is western NSW has crafted these Galahs from corrugated iron. 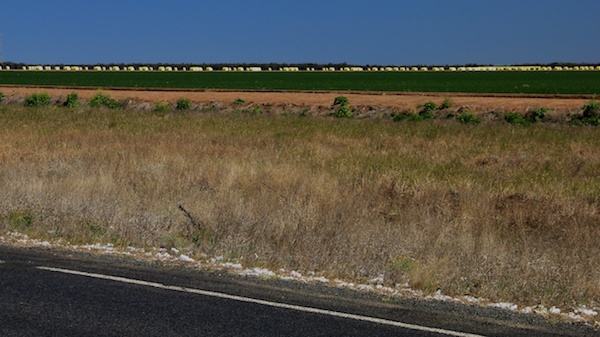 In the far west there are miles upon miles of cotton farms, as this is a very arid landscape I wondered how they are able to grow cotton here and found that 90% of the farms depend on irrigation from the Murray Darling Basin (80% of cotton produced in Australia comes from here). 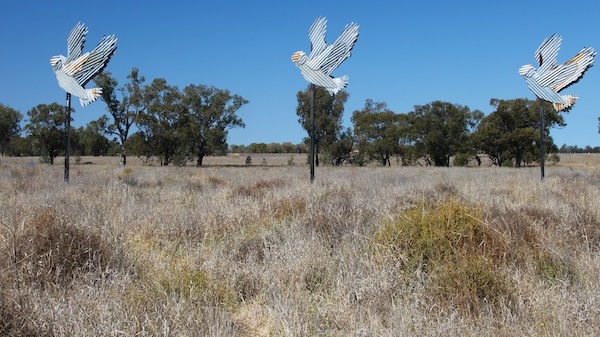 In light of the water crisis in the Murray Darling Basin you'd have to wonder whether this is a suitable crop for the climate and rainfall features of this area. 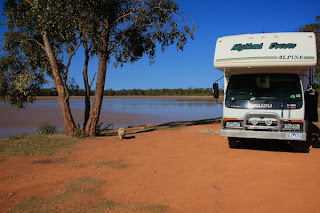 One of my favorite campsites on this trip was beside the Old Reservoir! 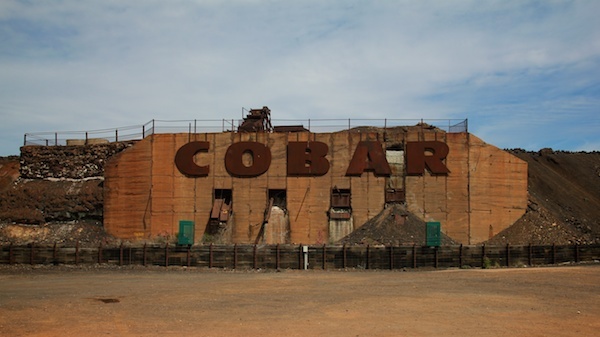 Just outside of the outback mining town of Cobar.